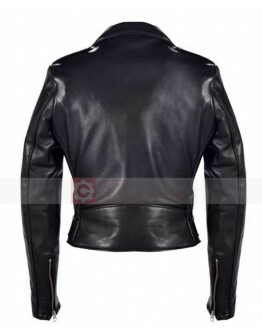 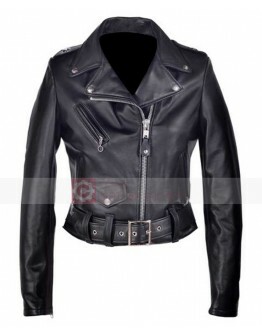 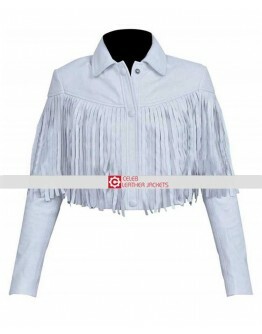 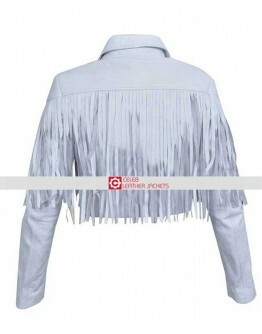 Celeb Leather Jackets gives you a chance to grab your hands on the most women trendiest bomber leather jacket off time. 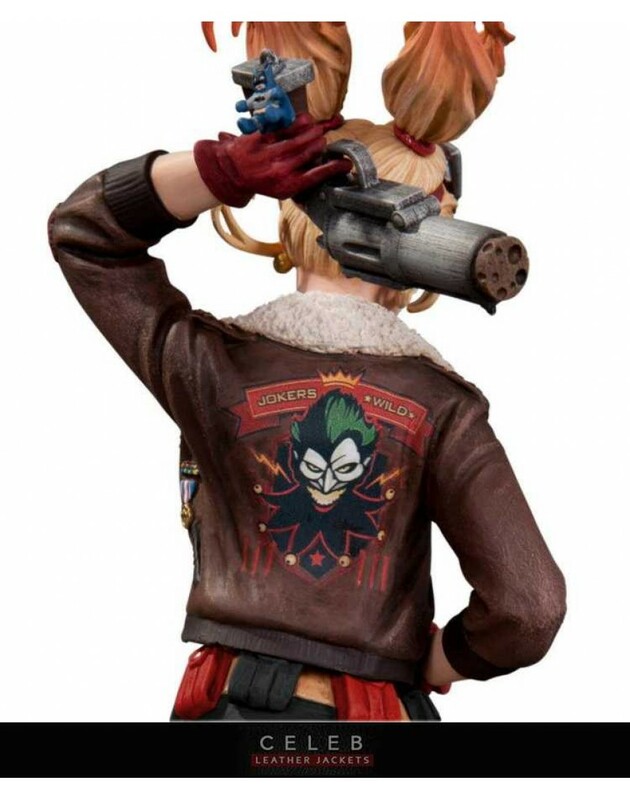 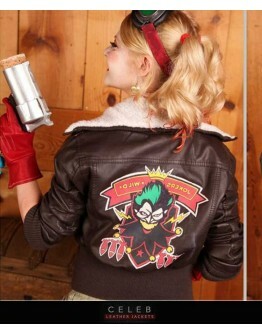 Yes we are talking about Bombshell Harley Quinn Jacket. 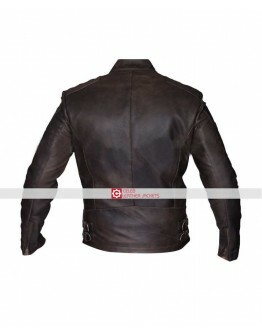 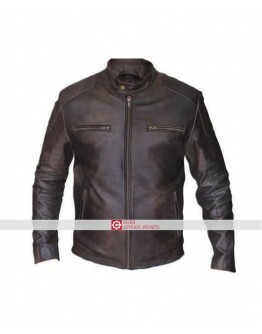 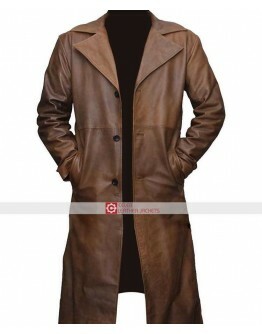 The jacket is made up of 100% real leather with quality fur shearling used on the collar of this jacket. 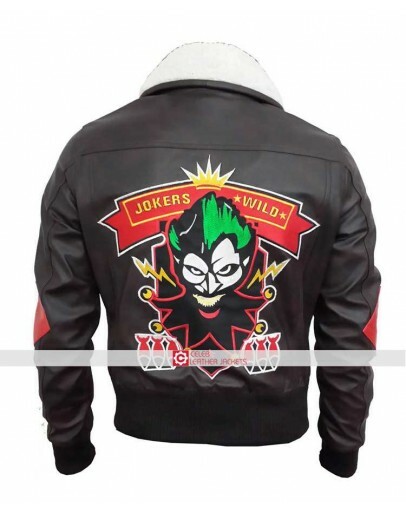 Branded YKK zipper for front closure with "JOKER WILD" logo on the back cant get better than this! 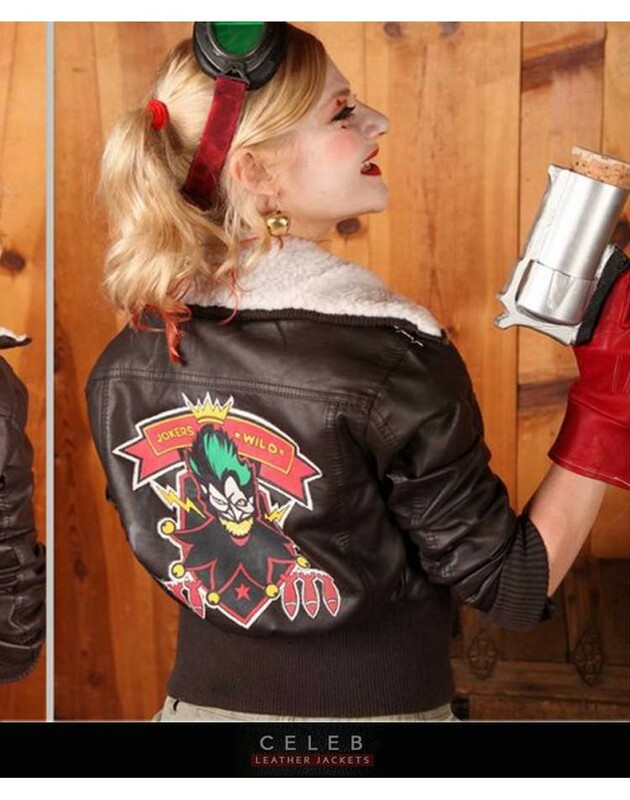 The ultimate Harley Quinn jacket for all of Harley Quinn fans out there! Dont waste your time and order this SEXYYY Harley Quinn Bombshell Jacket now and avail free shipping! 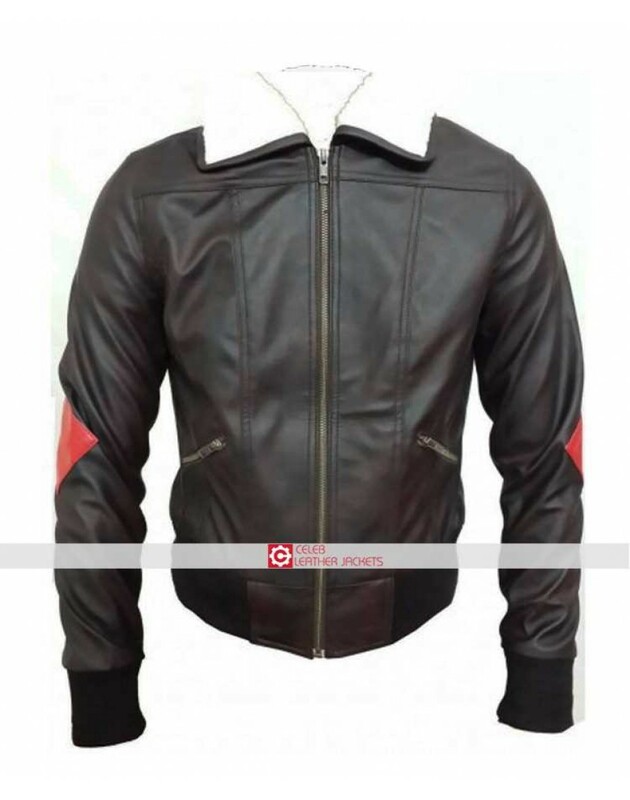 Bombshell Harley Quinn Cosplay Costume Jacket Celeb Leather Jackets gives you a chance to grab your..